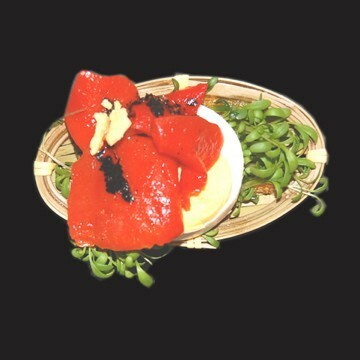 Belix offer a range of woven canapé baskets in different designs. This version features a closely woven mesh base as well as sturdy lip around the edge. For sushi items with rice for example, this basket base will prevent any stray grains from falling through – and as it is made from the highest quality woven bamboo, it’s totally in keeping with your Oriental theme too. 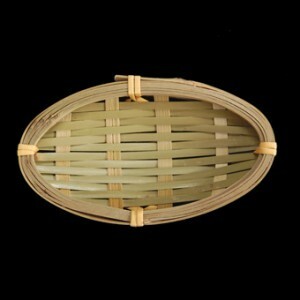 Oval Bamboo Woven Baskets x 6 - Style 3 has not been evaluated yet.